After the hustle and bustle of the holidays, there’s still plenty of time for winter fun. Why not spend the season tackling the kitchen design you’ve been dreaming of? Leo’s Kitchen & Stair Corp. has been transforming New Britain, CT, kitchens since 1965 with their top-quality cabinet replacements and custom countertops. Whether your home’s décor is cool and contemporary or cozy and traditional, the company will create a unique look using materials that suit your style and budget. 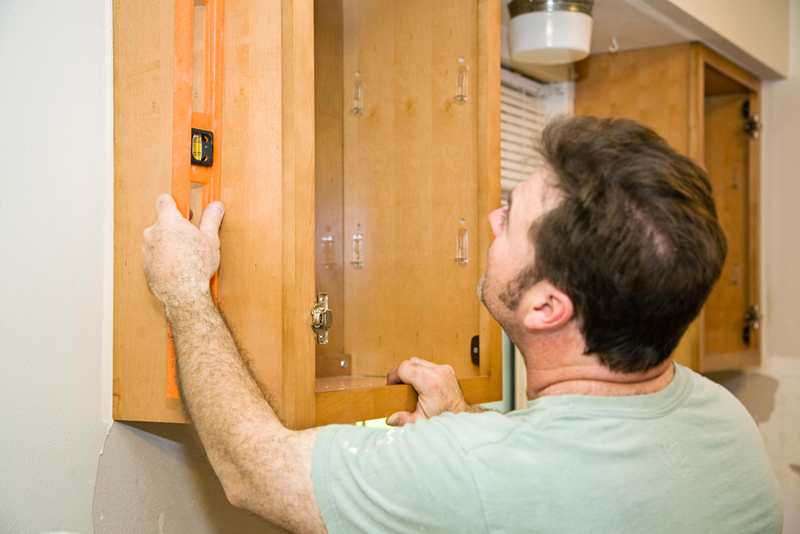 Scheduling home improvement services is a matter of supply and demand for both materials and contractors. The ample sunshine of spring and summer means the demand for contractors and building supplies is higher than at other times of the year — and that usually means your project will be more expensive. Autumn is also a busy, and potentially costly, season because homeowners want the work finished in time for holiday guests. Winter is the perfect time of year for indoor home improvements, including new kitchen designs. Waiting until after the holidays can save you time and money. Once the holiday renovating rush is over, contractors have more time to spend working with you to finalize your kitchen design and select materials. The openness of your contractor’s schedule also makes it easier to reschedule work days when winter weather strikes. If a new stove or refrigerator is part of your kitchen design plan, schedule your project for January. Waiting until the start of the new year offers an important financial benefit, as this is when appliance retailers and manufacturers offer their deepest discounts on the previous year’s models. If you’ve been thinking about giving your home the gift of an updated kitchen design, visit Leo’s Kitchen & Stair Corp. online to learn more about their custom cabinets and countertops. Call (860) 225-7363 to schedule your complimentary design consultation and estimate session.